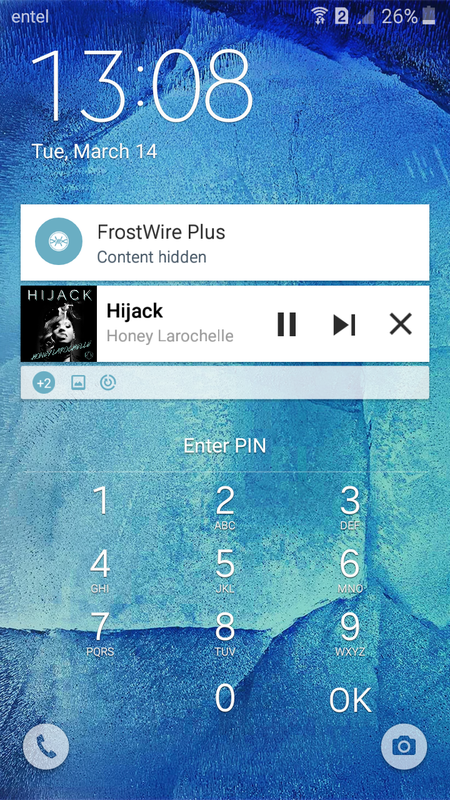 We’re excited to announce a new release of FrostWire Plus for Android (1.9.4). 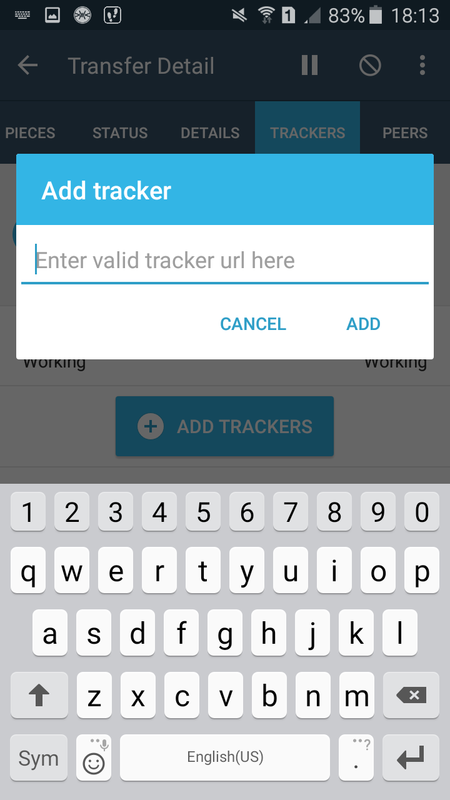 The user interface upgrades included are part of our roadmap to FrostWire for Android 2.0. 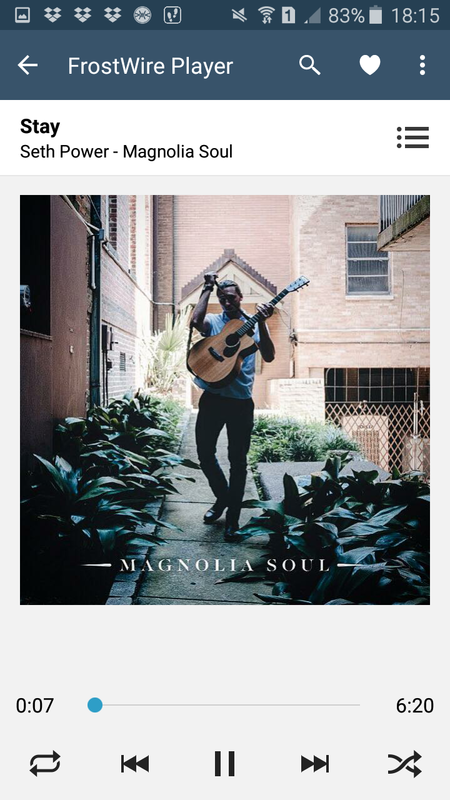 On FrostWire 1.9.4, we added thumb grid views for browsing the pictures and videos on your device. 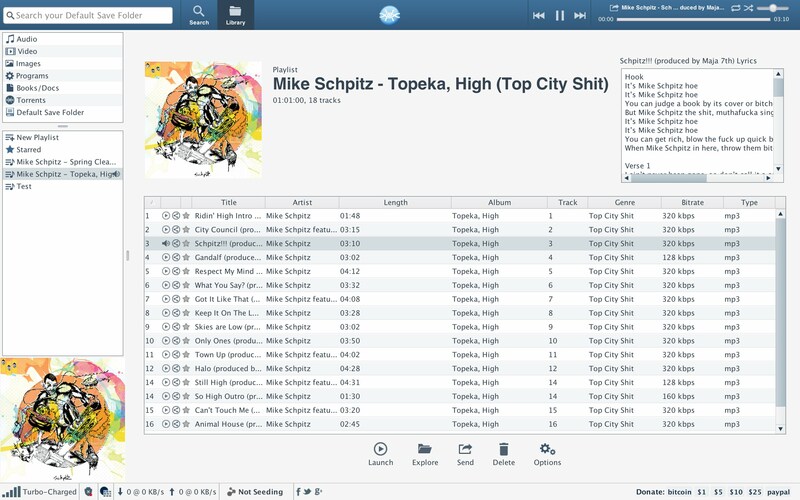 On past versions of FrostWire, images and videos were displayed in a list view, this meant a lot of scrolling just to see a few pictures or video thumbnails, with the grid views you will have a more efficient way of viewing and managing your media files. A new feature to accompany the new grid media browsing is a built-in Image Viewer. Open, File Information, Set as Wallpaper, Rename, and Share. The new “File Information” window, is available for all file types. 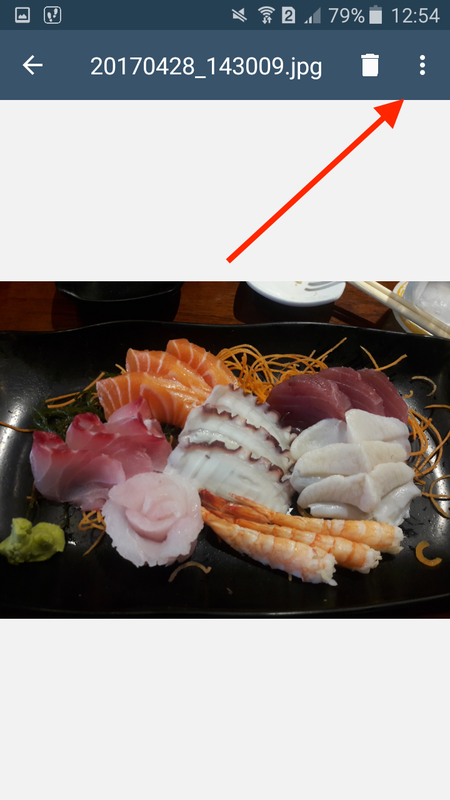 On the next updates the Image Viewer will continue to improve by including a few more basic features like browsing through the rest your pictures using swipe gestures once you’ve opened an image. 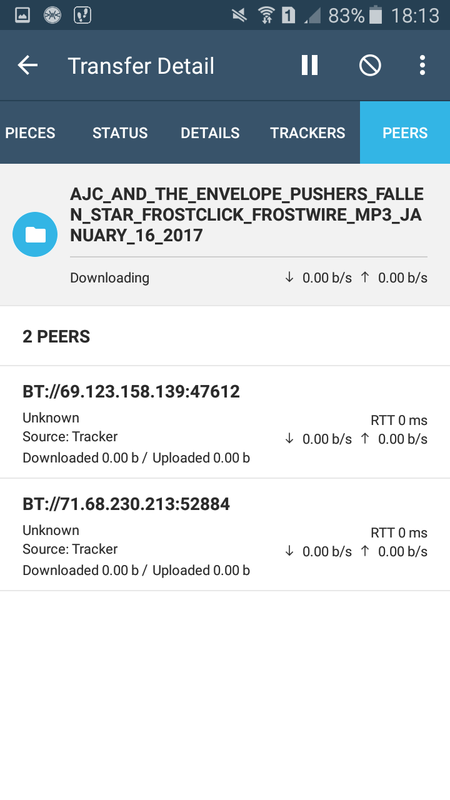 We’ve rewritten our file type selection user interface on FrostWire 1.9.4. using the latest Android APIs available for better performance, we’ve also made subtle changes on the way they look. 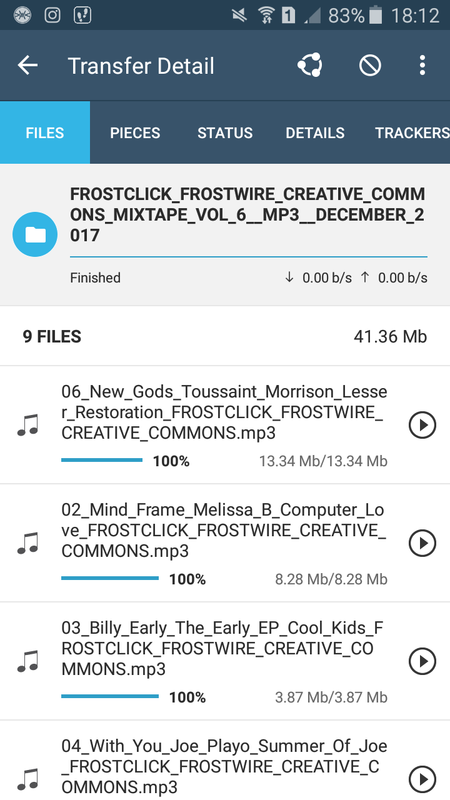 Get FrostWire Plus 1.9.0. for Android! Happy Tuesday! We’re happy to announce this new release of FrostWire Plus. If you love to have Android apps with great design, you’ll love our new version (1.9.0) of FrostWire. 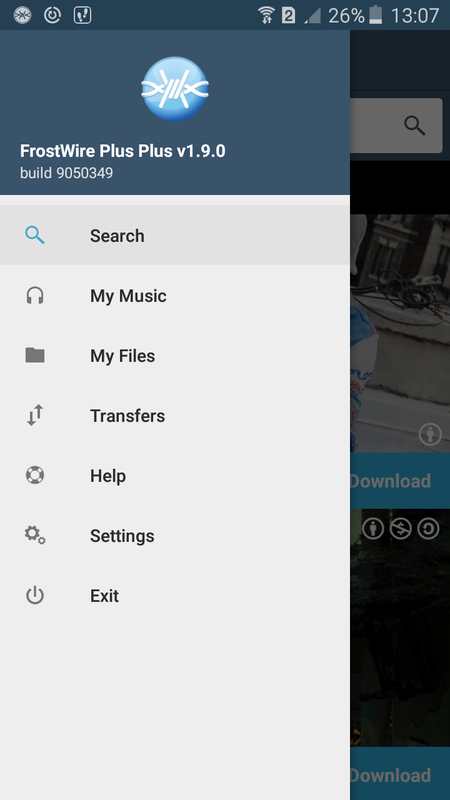 We have been working on new material-design navigation menu and we also improved our music player. Try it today! 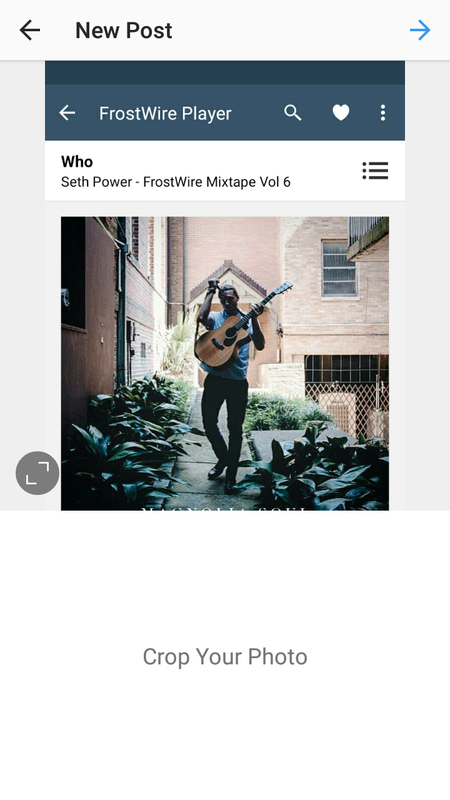 Remember that you can download FrostWire Plus for free on our website! Starting FrostWire 6.4.6 we added support to display lyrics. 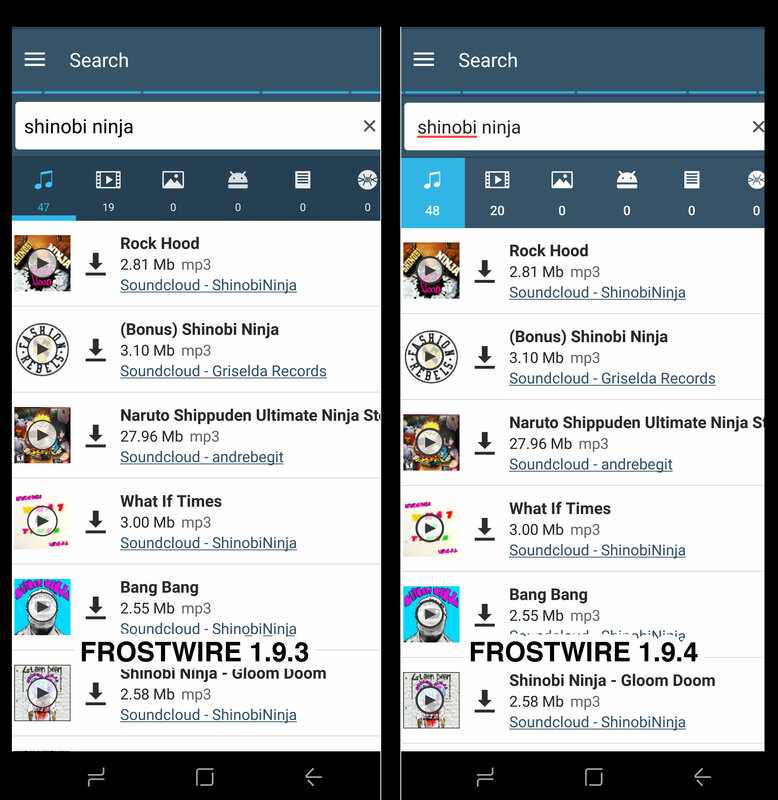 Now you can listen to music with the FrostWire player and enjoy song lyrics (when available in the file played) right in the playlist screen without the need to open your web browser to search for it! It’s easy! You need to create a playlist with the songs you want. 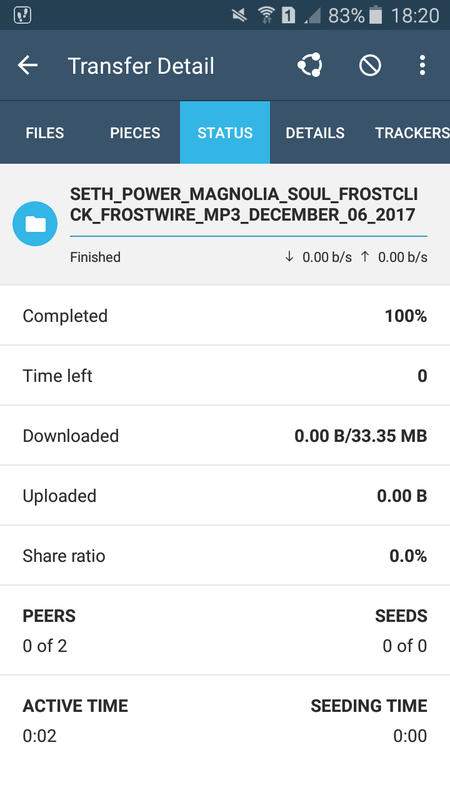 When you play a song, if the .mp3 or m4a file of the song includes the lyrics, FrostWire will display them as soon as you select the song on the playlist. If the .mp3 doesn’t include lyrics, unfortunately you will not be able to see it. We suggest you tell your favorite artists to start including their lyrics in their .mp3 files. You can also use an ID3 editor on your mp3 files and add the lyrics yourself, once there FrostWire will be able to display them. 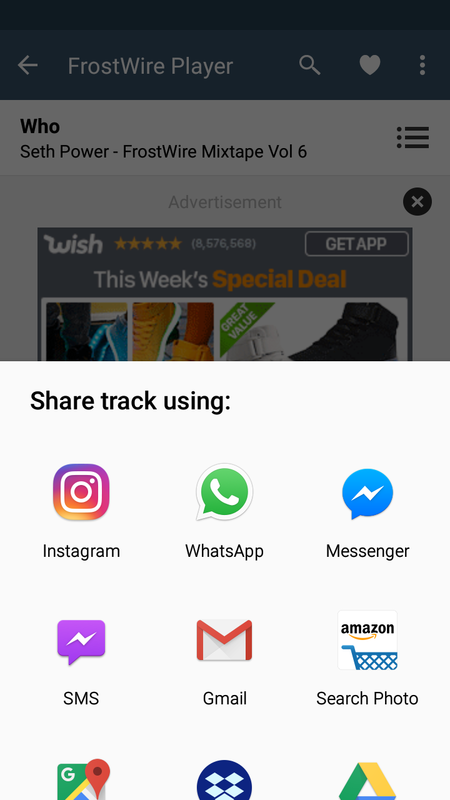 Do you like this feature? So update today and install the latest FrostWire release! 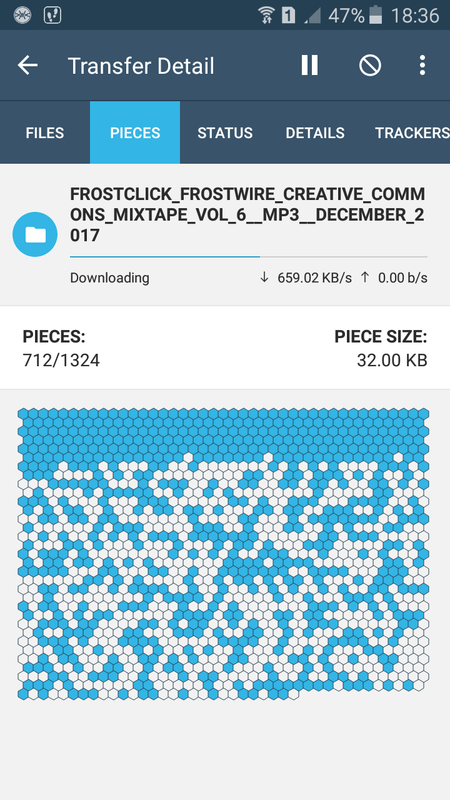 Get FrostWire Plus for Android (1.7.9)! There is no better thing to start a week updating your apps. Now, we bring you the latest release of FrostWire Plus. Install it know and enjoy all the fixes and optimizations. 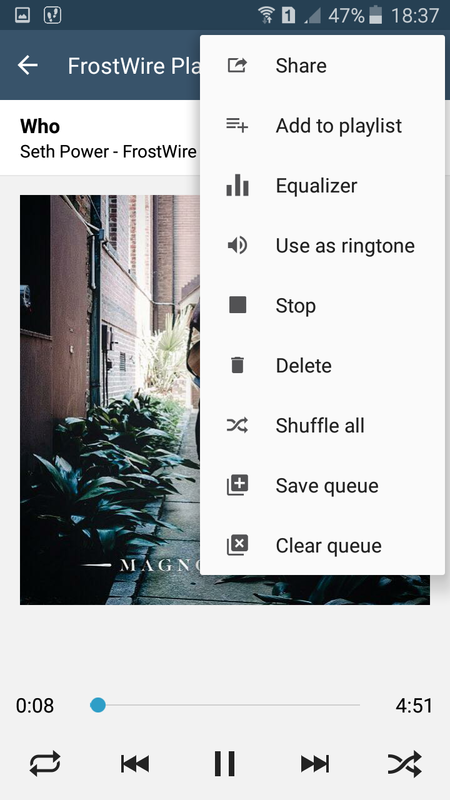 – Use audio as ringtone fixed for Android 6 devices. – Optimizations, cleanup, crash fixes. – Fixes bug where app wouldn’t shutdown.